Foundations of Pentecostal Theology is truly a leading work of Christian doctrine from the standpoint of Pentecostal beliefs and practices. In this volume you will find thorough treatises of all the fundamental doctrines of the Christian church presented not as theory, but as solid theology that is biblical in every respect. Those doctrines which are considered to be "distinctive" to the Pentecostal movement (e.g. Divine Healing, the Baptism with the Holy Spirit and spiritual gifts) are given extensive and complete treatment. Co-authored by seasoned and trustworthy men who have devoted their lives to scholarly study of the Word, systematic teaching and expository preaching, this work provides an unmatched resource for all who seek to know sound doctrine which can be readily applied to the realities of life and ministry. For scholarship and comprehensiveness, Foundations of Pentecostal Theology is truly a leading work of Christian doctrine from the standpoint of Pentecostal beliefs and practices. For in-depth study, you will appreciate the extensive outlines at the beginning of each section. 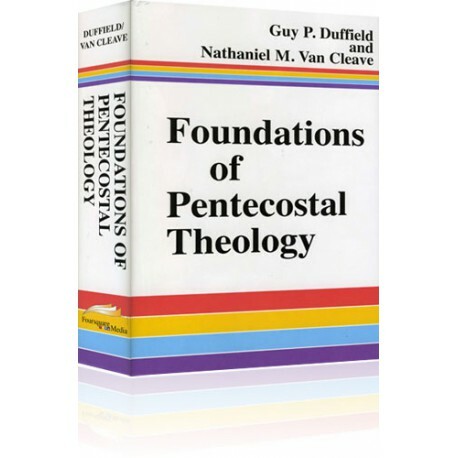 This work's explanations are detailed and fully explain all concepts and technical terms of Pentecostal theology in concise and understandable language suitable for any serious student. With Foundations of Pentecostal Theology you will receive more than 620 pages worth of the best systematic theology, linked and instantly searchable by verse reference, topic, phrase or concept with every other Bible and reference work in your PC Study Bible library. 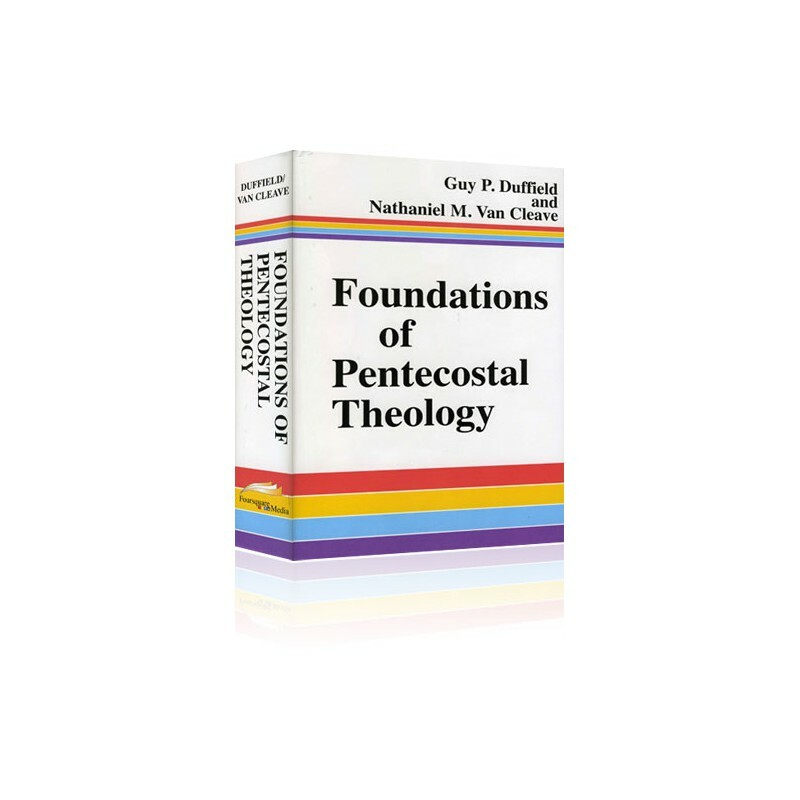 See for yourself why Foundations of Pentecostal Theology is so highly regarded and a trusted textbook for many Pentecostal seminaries and Bible schools. "This, then, is not a theology for Pentecostals alone. Its Pentecostal quality does not take its thrust from a movement a short century old, but from that Spirit which brought forth the Church on a day by that name. Here is truth for the Body of Christ, which will cause the preaching of the saving Word and the teaching of sound words to glorify Jesus Christ the Lord and to edify His people." from the Introduction to Foundations of Pentecostal Theology.